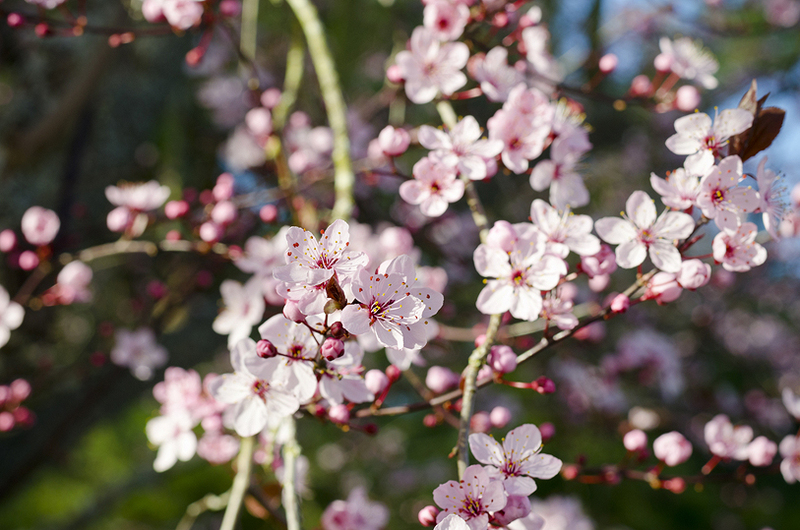 Along with the blooming cherry trees comes new shipments from Sakai FF and several Niigata farms… the wait is finally over! 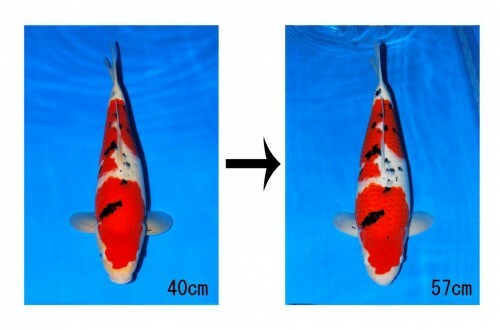 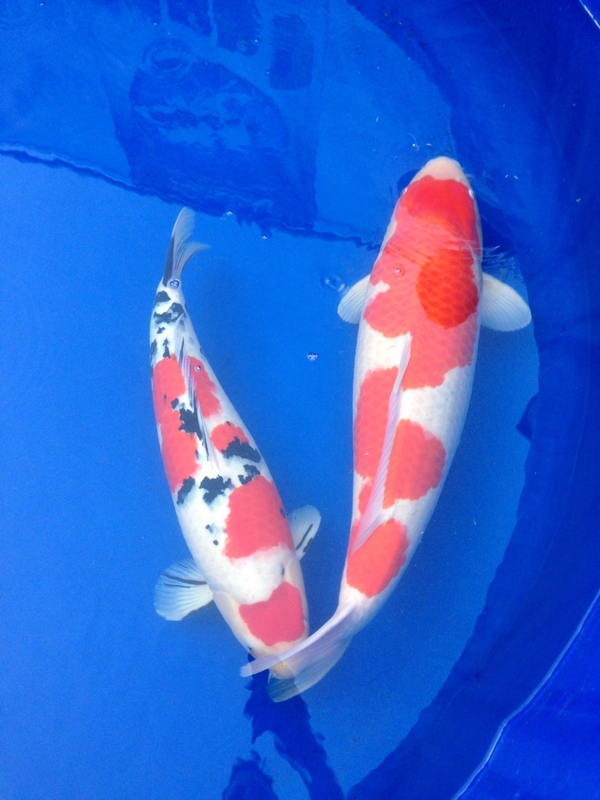 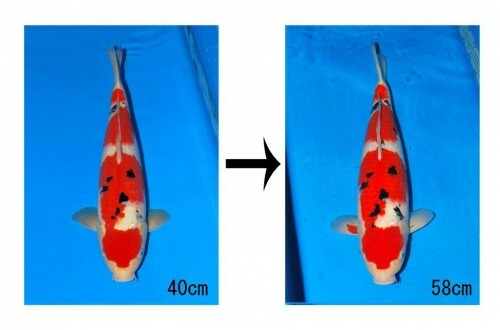 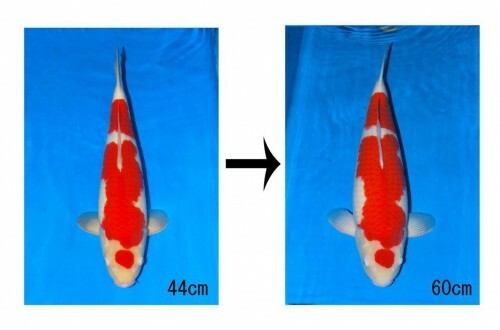 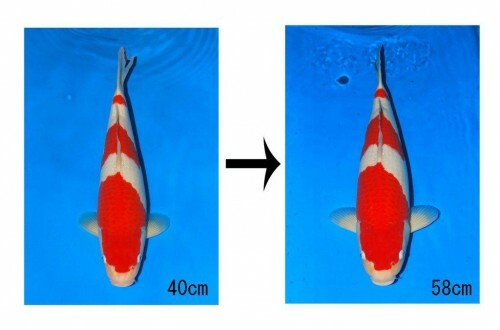 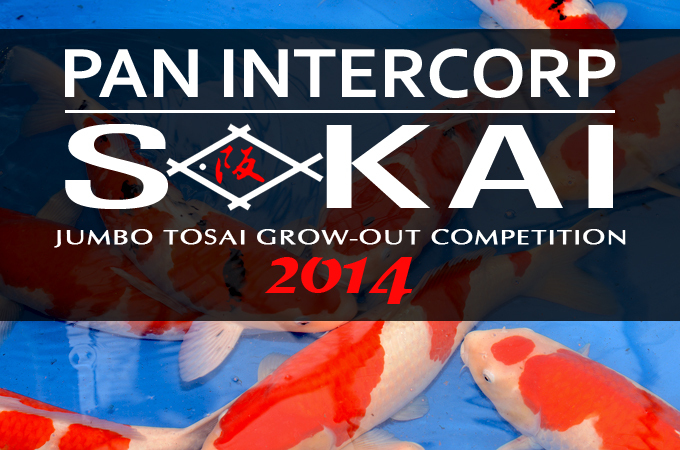 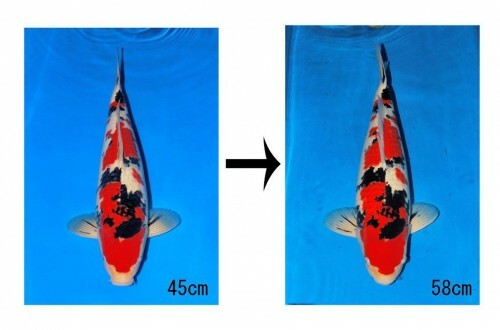 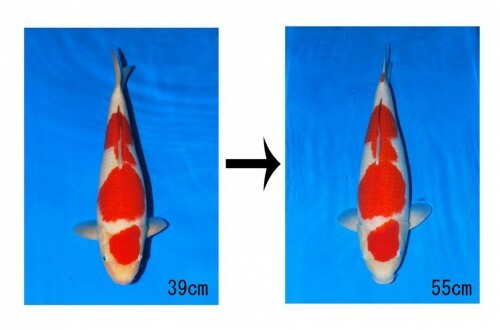 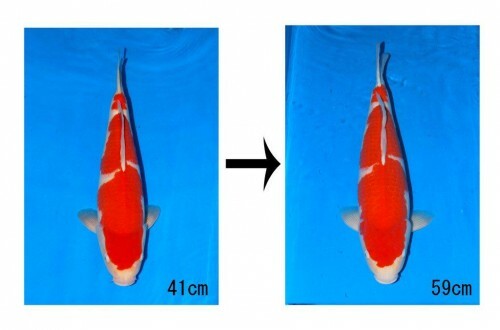 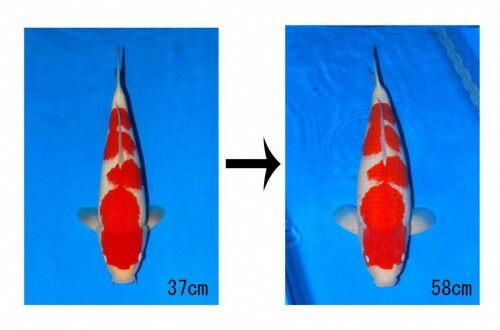 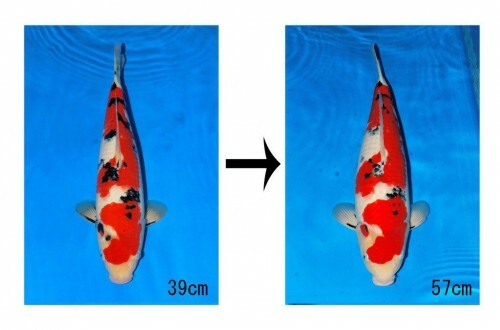 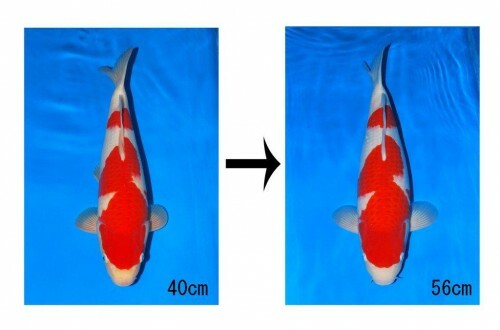 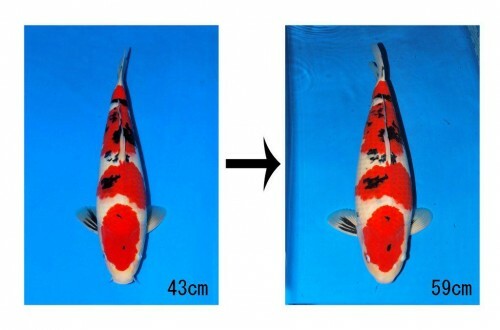 Keep an eye on www.koi.com for photos of the new arrivals. 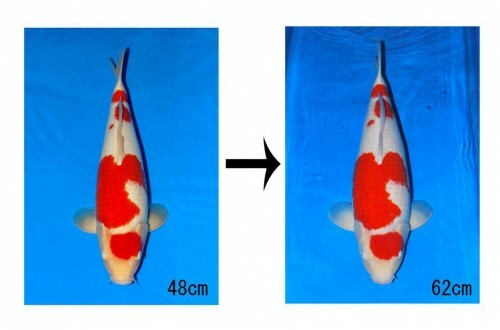 This entry was posted in Uncategorized on March 12, 2014 by koiadmin.